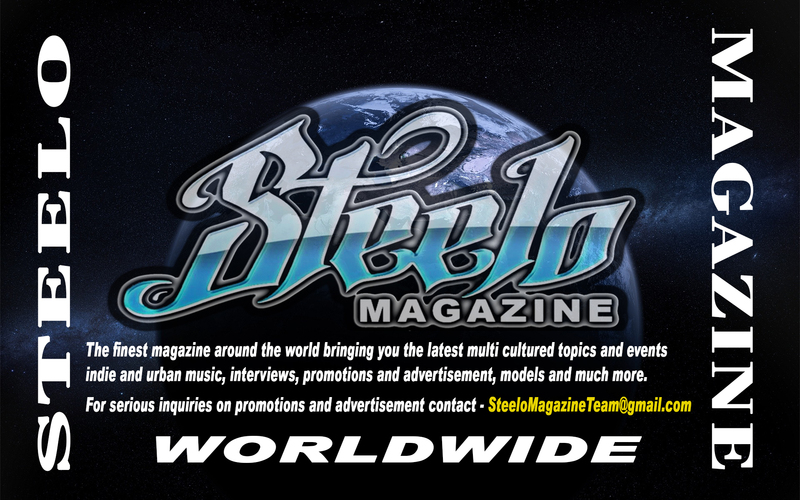 In her 1st photo shoot with Steelo Magazine. You can read a little bit more about here below and see her beautiful photos as well.. If you like what you see and would like to book this beauty for any photo shoots, music videos, event hosting, clothing line promo shoots, MMA /Boxing ringside girl and more you can contact us here at SteeloMagazineModels@Yahoo.com and give us the details for price quotes..
Any quote you like to give the viewers – Work Hard. Dream Big.